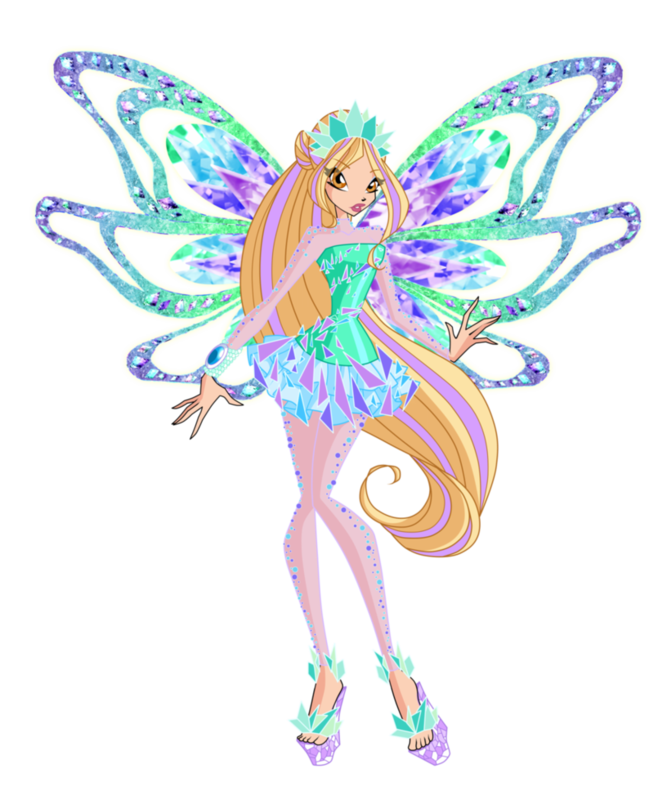 daphne tynix concept por bloom2 d96gmw9. DevianArt. 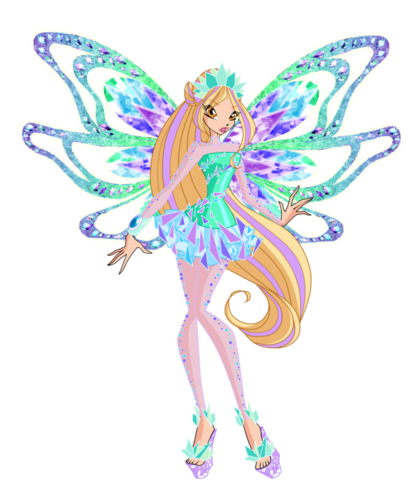 HD Wallpaper and background images in the o clube das winx club tagged: photo devianart fanart winx.